Welcome to the BVPRBB site! 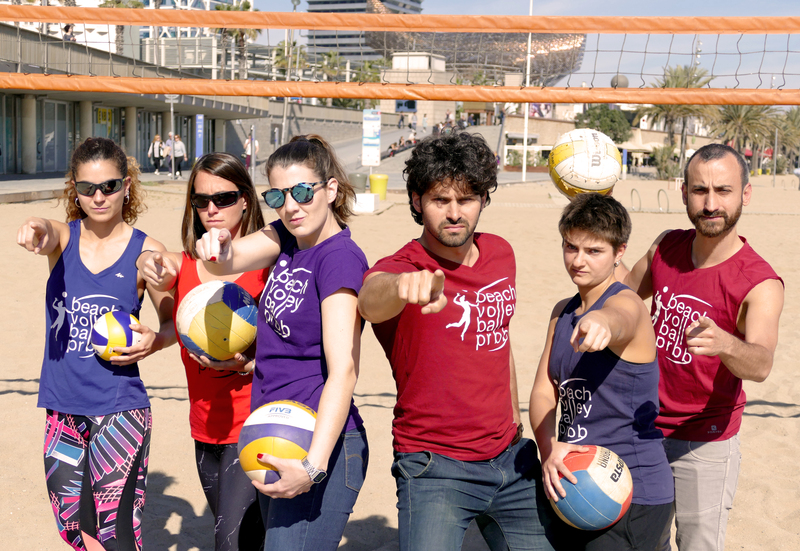 The organization of the PRBB Beach Volleyball Championship is already underway and it will take place from April 1 to July 26. External participants will not be accepted. Only PRBB residents or ex-residents can register. 3 leagues per category: 24 teams divided into 3 leagues in each category (6x6, 4x4 and 2x2). All categories will play sets at 21 points except the 3rd set that will be 15 points (if needed to play). The trophies will be delivered at the beach after each final or 3rd-4th position match from 22/7 to 26/7. The summer party will take place on Friday 26/7 until 11:00 p.m. Only special prizes will be delivered this day. For more information visit the tournament site or send an email to bvprbb@gmail.com.